Footprints Designs International Inc. is a home-based business that was founded through inspiration of our own children. We started up shop in October 2000, and specialize in capturing three-dimensional, life-like impressions of your child's feet and/or hands. 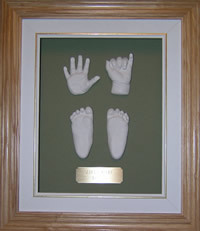 All our keepsakes are finished in such a way that they can be proudly displayed in your home or office as a work of art. 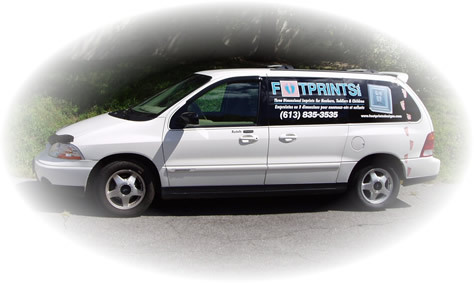 Our services are not age-specific; from the young, to the young at heart. 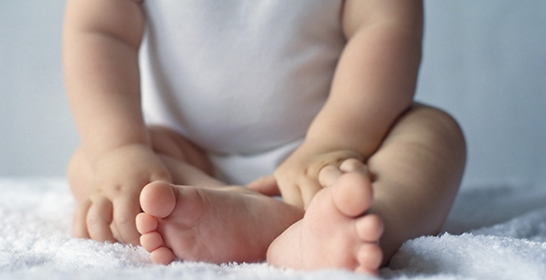 Though most of our customers are under 6 months of age, our customers have ranged from between 2 days and 88 years. © Footprints Designs International Inc.